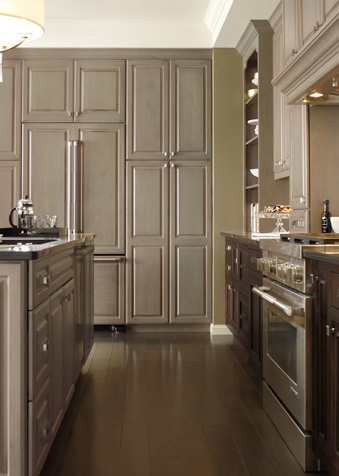 Since 1946, the Henry Team has been supplying St. Louis with all its Kitchen & Bath needs. From plumbing parts and fixtures to complete design and renovations, Henry offers 3 local showroom locations and many designers on staff to assist, whether by walk-in visit or by appointment. 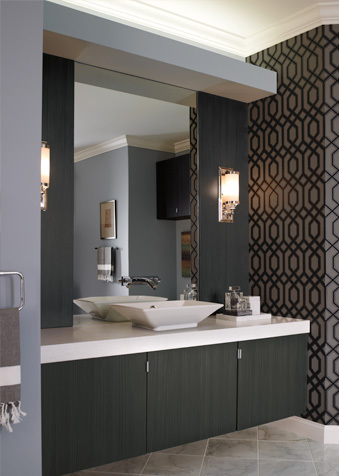 From concept to completion, Henry can bring your Kitchen & Bath visions to life! 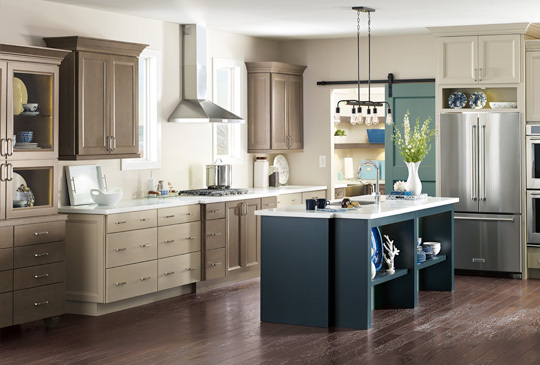 From space planning to fixtures, cabinets, counter tops, tile and finishes, the Henry team will design a beautiful kitchen based upon your visions and utilize our master installation teams to transform your kitchen into the perfect space to spend time with family and friends. 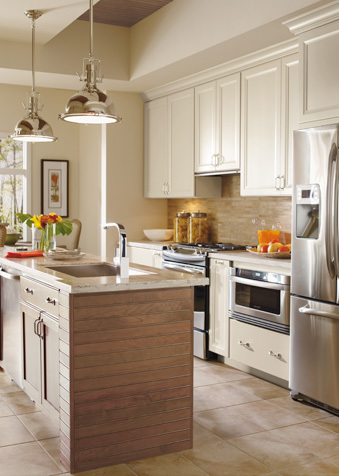 Let's get started on your kitchen today! Experienced designers at any of our three area showrooms specialize in listening to your needs and then will work closely with you to create the kitchen or bath of your dreams. 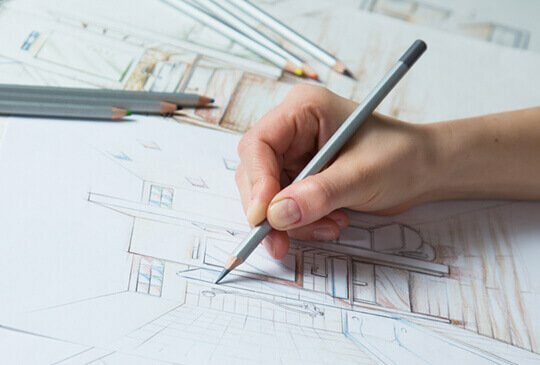 With the advantage of our in-house installers, your vision will be fulfilled from concept to construction through completion with our team at Henry. Visit one of our showrooms today! 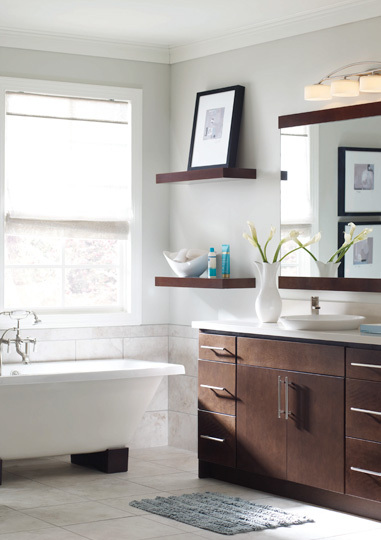 Master bath, powder room, or guest bathroom renovation in your future? Let our in-house design staff assist with space renovation, fixtures, counters, vanities, tile, and cabinets while our installation teams bring your visions to life. Whether desiring an ultra-minimalist look, Victorian, or a modern look, our team will support you throughout the entire evolution of your new bathroom!